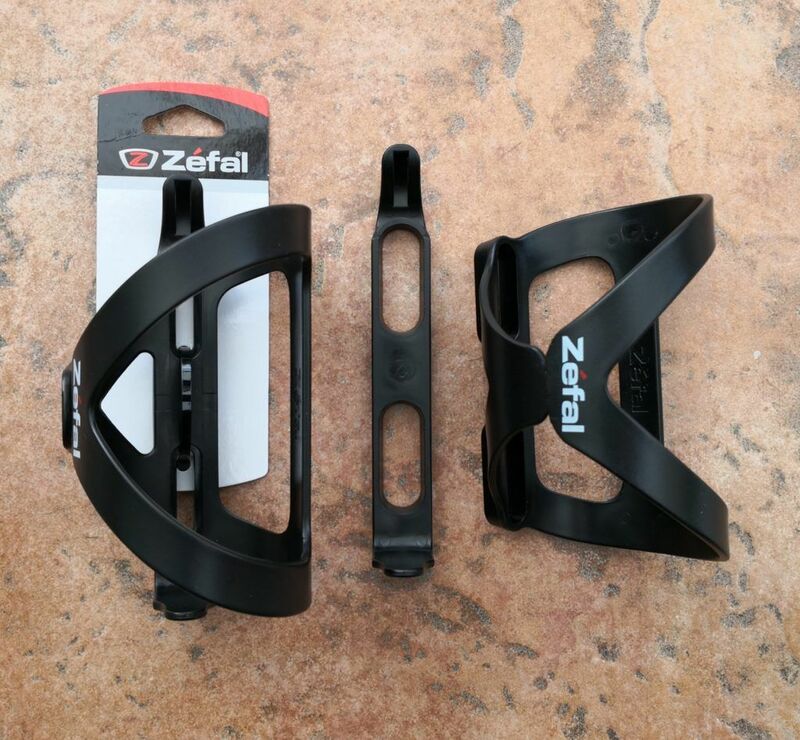 First Look - Zefal Wiiz side-exit bottle cages - ADVNTR. 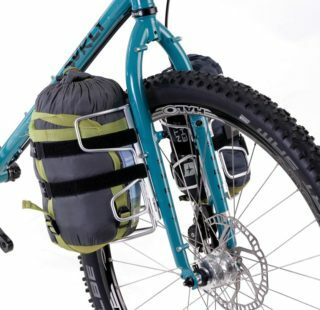 So you’ve fitted a frame bag to take advantage of all that redundant space. Just as you start to congratulate yourself, you realise there’s a problem. Your bottles are trapped in their cages, or worse still, they simply won’t fit in any more! All is not lost however. A popular solution is either to fit side-exit cages or an adaptor that allows you to lower the cages, moving them away from your luggage. The Zefal Wiiz incorporates both of these ideas. The cages are in two pieces. They can be set up to be left or right exiting, and the mounts incorporate long oval slots rather than the traditional round holes. You can therefore adjust cages vertically and position them away from bags or the second bottle and cage. 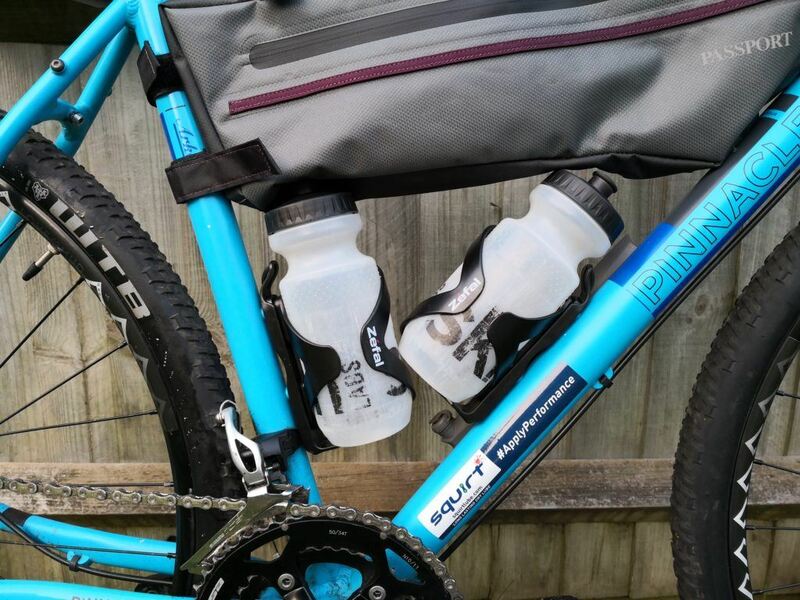 Fitting a bottle cage should be within the skill set of even the most D.I.Y-phobic rider. Good news then! 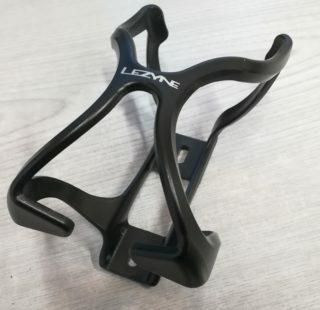 The Wiiz cages are no more complicated to fit than your average bottle cage. The only issue I had was that when the seat-tube cage was in its lowest position, it fouled the front mech mounting band. I initially packed it out with a few washers but, because of the design, it rattled. After a spot of trial and error, I found a larger pair of washers that worked. 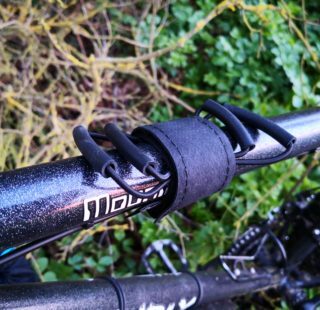 1x drivetrain users can of course feel smug that they won’t run into this problem! 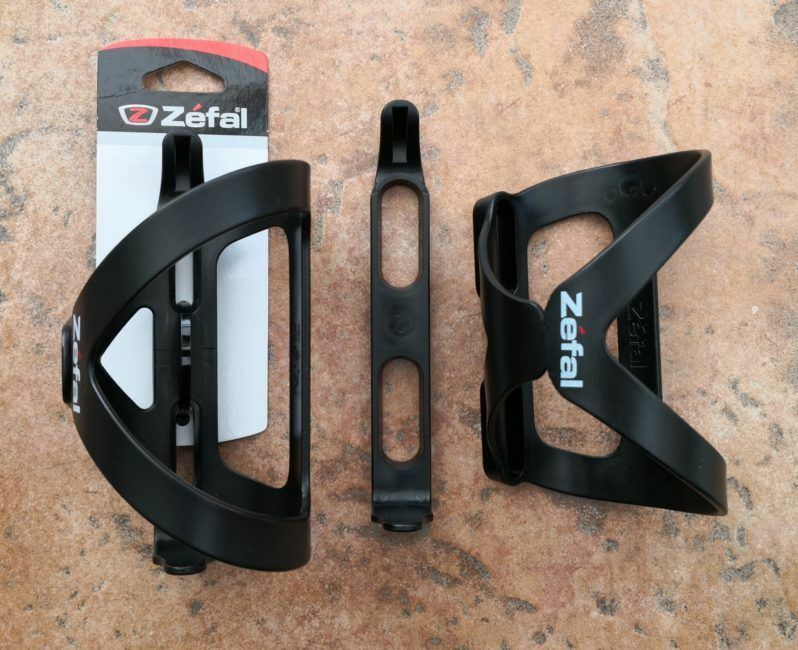 The Zefal cages are undoubtedly an improvement over a standard cage, letting you fit bottles where you couldn’t before. 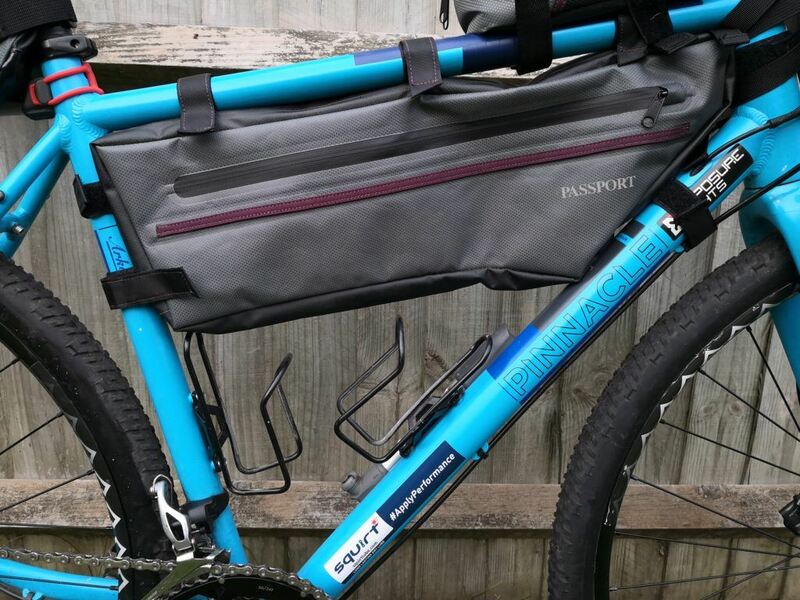 In the worst case scenario, with a large frame bag like the Passport, it was still a tight fit but not a struggle. 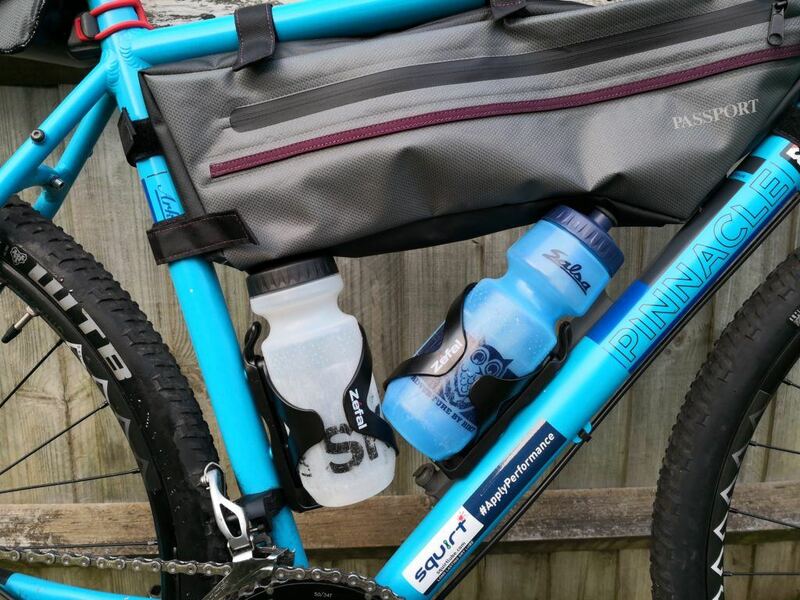 We’re off to The Distance bikepacking event this weekend so I’ll see how they work on a proper mixed-terrain ride. 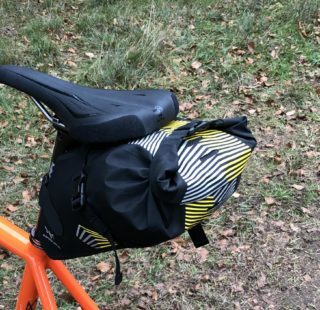 Unless the weekend is marred by trapped or (worse still) randomly ejected bottles, at £4 each the Wiiz cages should be an affordable fix to the bags and bottles conundrum!